This premiered last night at Spike’s annual Video Game Awards. It was the first time anyone’s heard of this game, heard of the studio behind it or seen any actual footage of it. 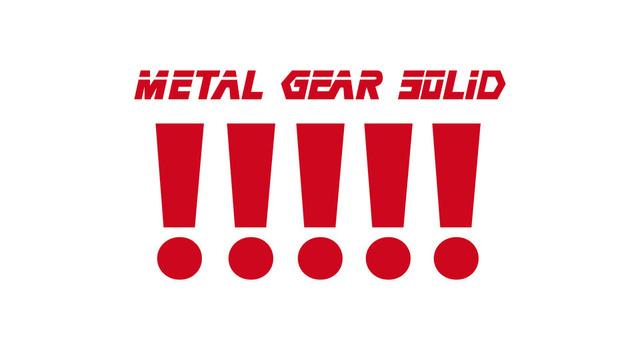 Rumors are swirling that it’s actually a Hideo Kojima game and this is a tease for Metal Gear Solid V. Kotaku chimes in with evidence to support this claim. They also created this graphic that I am now going to steal, because I likes it and I wants it. Then there’s further proof over at neoGAF, including this animated .gif (click to see animation ’cause wordpress is being weird), showing the MGSV title hiding in plain site.